Globally, this survey will allow WHO to provide a situational analysis on the level of progress of current IPC and hand hygiene activities around the world and inform future efforts and resource use for IPC capacity building and improvement. 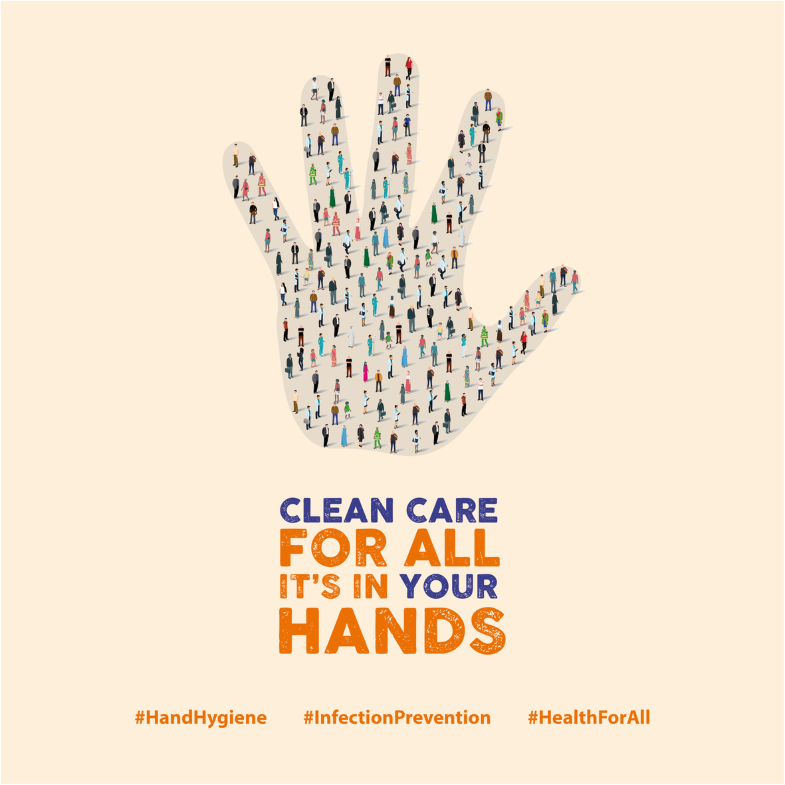 Global Surveys using the Hand Hygiene Self-Assessment Framework were already conducted in 2011 and 2015, [3–5] making this year’s survey even more crucial for tracking the implementation of hand hygiene and IPC on a global scale (Fig. 1).